Lose your shoehorn? No need to fret. 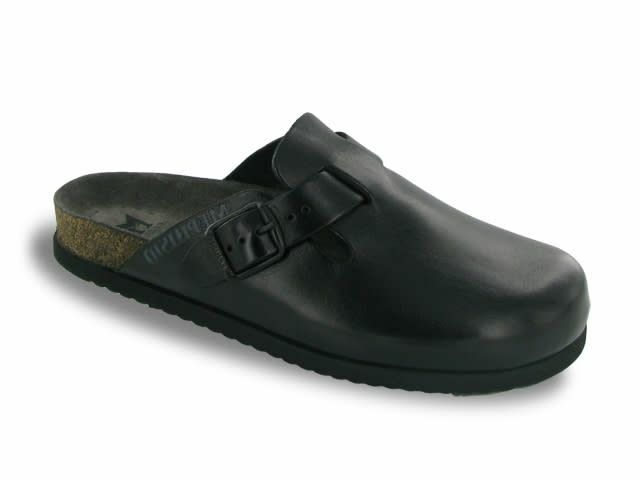 You've got a pair of Nathans, the comfort mule with amazing arch support! A thoughtful buckle creates a custom fit, so just slide on in and commence the day in style. Works well with medium-wide to wide feet.